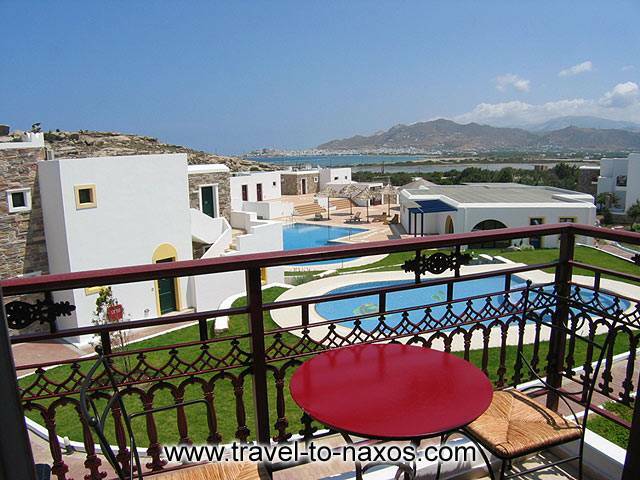 Naxos Palace is a true ornament for the island. 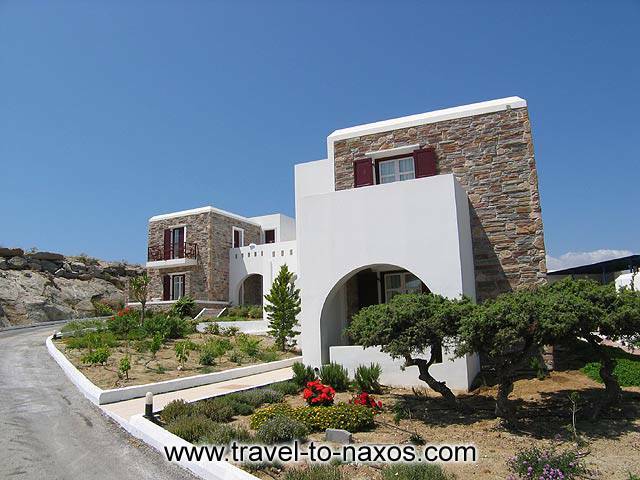 Situated in a privileged location in Stelida, very close to the sea, it offers spectacular view of it and the whole island of Naxos. The complex is no ordinary. 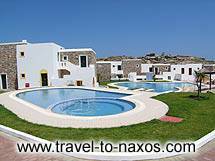 It is consisted of intimate, cubic-shaped buildings. 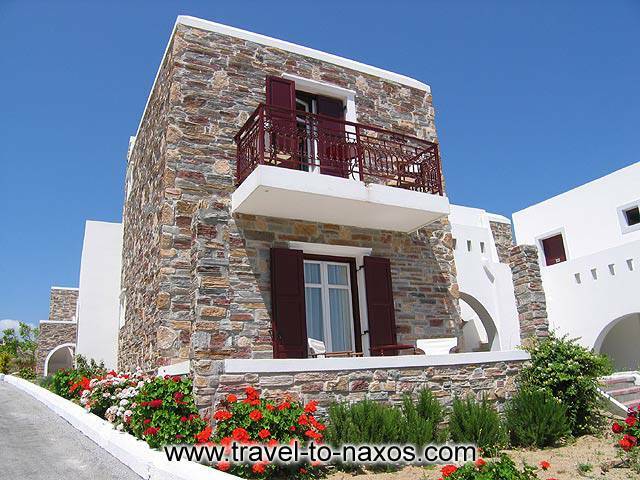 Surprisingly they are not like the other naxian houses, all white, but they have stone-built walls giving them a touch of elegance. The hotel swimming pools take all the credit due to their peculiar shape. One of them also has a hydro massage that will sooth your senses and make you feel relaxed. The area around the pool is verdurous of trees, grass and colourful flowers. 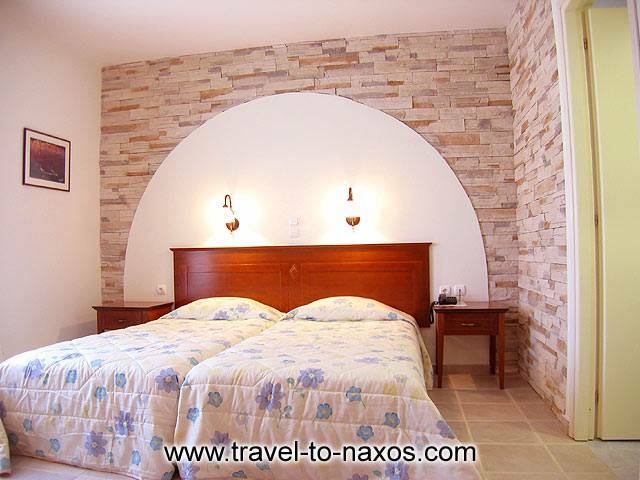 The guests have the chance to choose amongst the 77 rooms and Suites the one that fits their preferences. 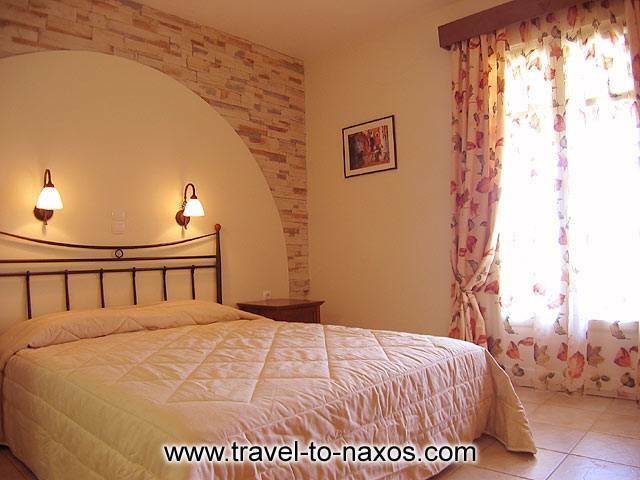 All of them are tastefully decorated with nice furniture and the facilities for a comfortable stay. 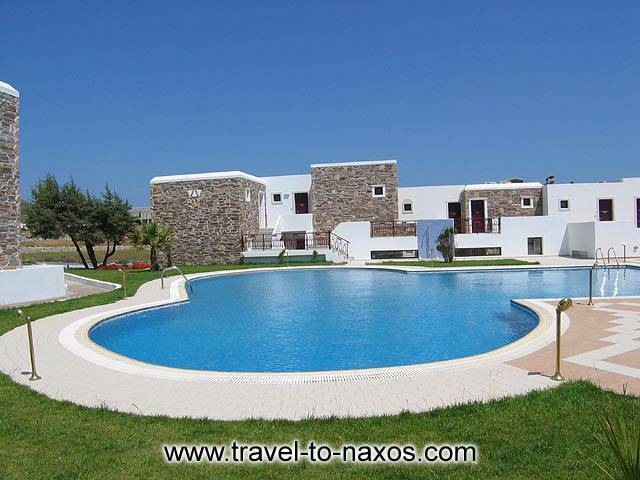 Stelida is only 2.5 km from the Town of Naxos, while the airport is 1 km from the hotel. 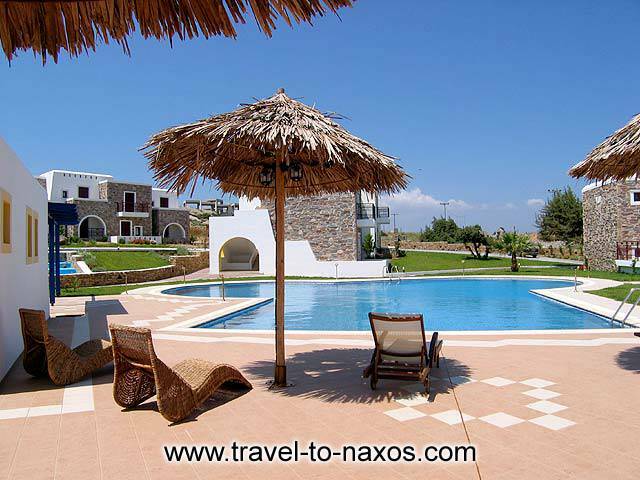 About 1 km from here is the long, sandy beach of Agios Prokopios, which gathers a lot of tourists, especially young people. 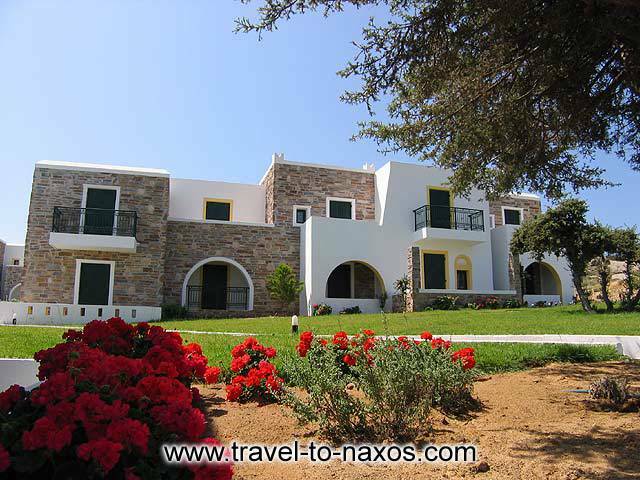 The guests of Naxos Palace will feel at home enjoying their holidays in a warm and hospitable surrounding. 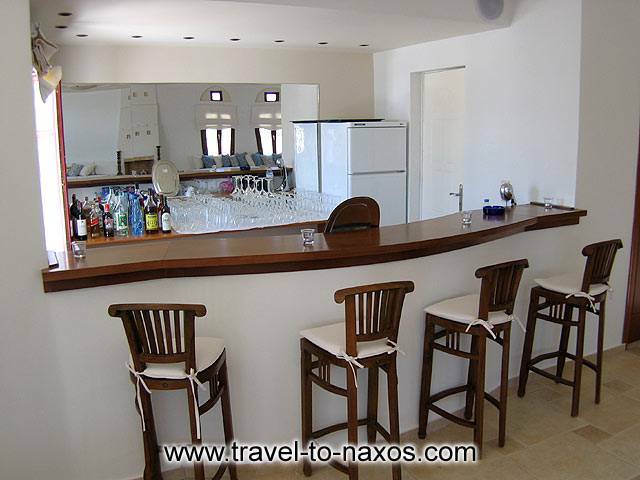 The experienced personnel is at your disposal in order to make your stay unforgettable.